Have you ever considered teaching English as a foreign language (TEFL)? If the idea of living in another country has entered your mind, teaching English is one of the best ways to support yourself and build a social network while exploring a new part of the world. If you’re a native English speaker (or speak English at a native level), you already possess the most important qualification. However, with the amount of competition nowadays, earning your TEFL Certification is probably a good idea. It will allow you to work in a larger number of countries, and make more money. What are the best countries to teach English as a foreign language? In trying to come up with an answer for you, I’ve considered a variety of factors such as demand, salary, cost of living, attractiveness of the country (people, climate, activities, safety), ease of finding jobs/getting a visa, and ability to travel around. Home to glitzy and modern desert cities Dubai and Abu Dhabi, this is one of the highest paying country in the world for English teachers. Count on US$3000-$5000/month, living expenses covered, and help with the visa process. It’s your best option in the Middle East. As a centre of business, expats in the UAE outnumber locals. Life in the cities is cosmopolitan and glamorous, but your generous salary will allow you to enjoy it while still being able to save. Located at the crossroads of Europe, the Middle East, Africa, and Asia, the UAE gives you a lot of choices for further travel, especially during the stiflingly hot summer breaks. As you would expect, requirements are high and go beyond simply having a TEFL certification. Previous teaching experience is often preferred. South Korea is probably one of the better-known countries for TEFL and one that offers some of the best salaries (around US$2000-$2500/month). In addition, the employer often covers airfare and accommodation, and will help with visa paperwork as well. The demand for English teachers is huge in South Korea, but the requirements are rather stringent, requiring a Bachelor’s degree, citizenship from a recognized English-speaking nation, and criminal background check among other things. However, you will be able to save enough money to travel around Korea and Asia after your stint, or come home with a nice bundle of savings. The highlights of Korea include ultra-modern cities, idyllic countryside, shopping galore, and the gracious Korean people themselves. 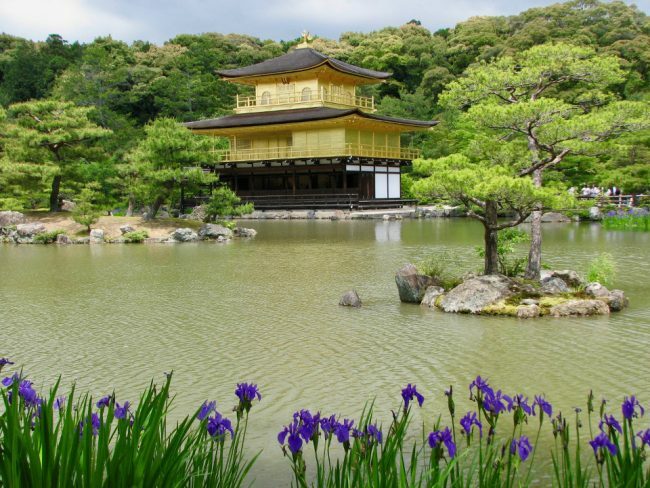 Japan is another very popular country to teach English for a good compensation (around US$3000/month), which also includes flights and accommodation. However the cost of living here is higher than in South Korea, especially in large cities like Tokyo. 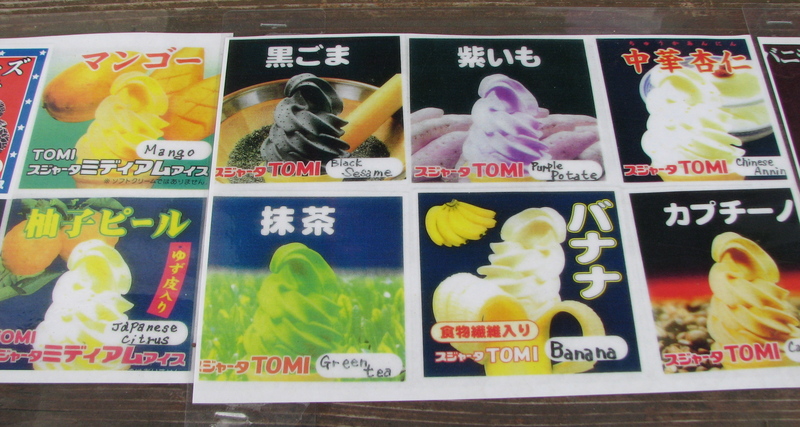 Japan is well known for its beautiful scenery, temples, and delicious food, so competition in the TEFL arena is intense. The JET program can help with sharpening your skills and finding a job. Like Korea, Japan is a homogeneous culture and integrating into its society is difficult without speaking the language. However it hosts a large expat community and the Japanese are a very polite, cooperative, and organized people. With a population over one billion, China’s market for English teachers is huge. The pay is not as high as South Korea or Japan, but qualifications are less rigorous, making it a good pick for new teachers. Salaries are around US$2000/month (without housing), but cost of living is relatively low, so you’ll be able to save a good chunk of your income. You’ll never run out of things to see in China, from the Great Wall near Beijing, to pandas in Chengdu, to the dreamy landscapes of Yunnan province. 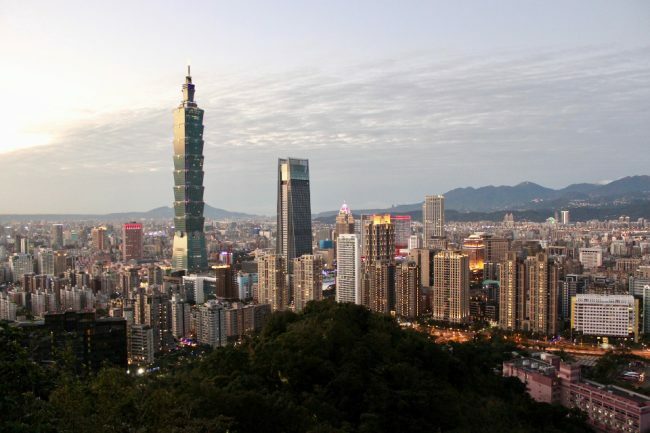 If Mainland China seems a bit overwhelming, consider Taiwan, a compact and subtropical island with a gentle population reminiscent of Japan. This peaceful Central American country values education and boasts the highest literacy rate in Latin America. English teachers (with a TEFL certificate) are in very high demand here, and private language institutes are the main employers. You’re more likely to be teaching adults wanting to improve their job prospects rather than children. Tourists, retirees, and snowbirds alike have enjoyed this ecotourism paradise for decades. For those new to travel and a little nervous about integrating into a new culture, teaching English here will feel safe and comfortable. Your salary (around US$1000/month) will allow you to live very well and enjoy frequent trips to Costa Rica’s beaches, rainforests, and volcanoes. However, you must already be in the country to get a job, and work visas are time-consuming to obtain. Taking your TEFL course in Costa Rica could help. One of the fastest growing economies in Latin America, Colombia is now safer than it’s been in the last 50 years and is attracting tourists again, creating a growing need for English teachers. Medellin, with its supportive community of expats, is especially popular. Salaries are only around US$1000/month but cost of living is fairly low and your employer will help with the visa paperwork. You should be able to live well and perhaps save a little money. 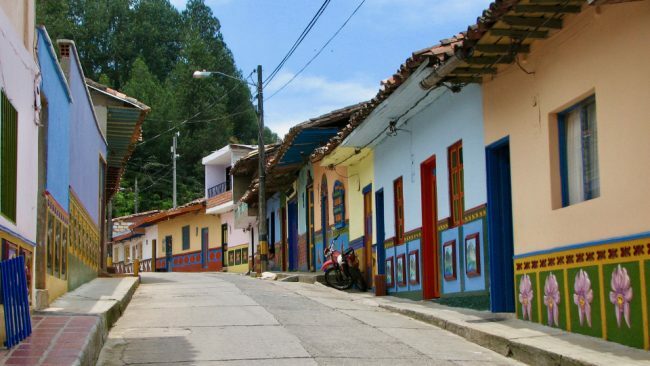 In addition, Colombia is a beautiful and varied country with mountain ranges, colonial towns, coffee plantations, ancient ruins, beaches and jungles. It’s also a great place to learn Spanish and, except for Bogota, has sunny and warm weather year-round. If you have your heart set on Europe, consider the Czech Republic. 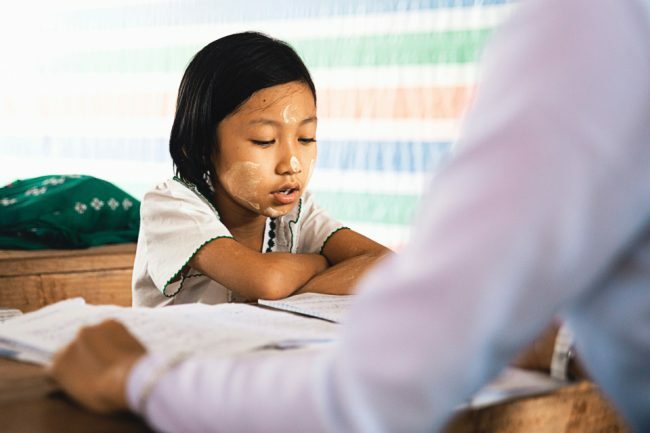 Despite its small size, the country sees a high demand for English teachers, and it’s much easier for non-EU citizens to get a work visa here than in Western Europe. Cost of living is also cheaper than in Western Europe, so even if your salary is only around US$1000 per month, you should be able to cover your living expenses. Known for its castles, medieval architecture, and some of the finest beer in the world, this beautiful country offers more than just Prague. Given its location in the middle of Europe, the Czech Republic is also a great starting point for exploring further afield. Enjoyed this article? Sign up for my newsletter or “Like” my Facebook page to be notified of new posts. 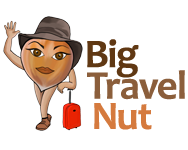 If I’ve helped or inspired you, please consider donating a few dollars to the BigTravelNut fund to help me continue my work. Great article — thanks for doing the research! I would just add that for those who don’t need an income, people all over the world need help learning English so they can get jobs. In the US, many thousands of immigrants need support with learning the language of their new country. The best way to find them is through NGOs like Catholic Charities and IRC. Great article. I have a friend who just won an internship to teach English in China. I’ve ALWAYS wanted to travel to Costa Rica. So great to see it on the list. It seems like the best of all worlds…retirement in paradise! I’ve taught in Korea for more than 3 years and just accepted a position in China that pays better than any of my jobs there. China is really moving up in the market! Thanks for a great wrap up of options to teach English – it is a great option to explore another country whilst earning an income. Hi, thanks for telling it I was thinking to go UAE to teach English because I knew that they are paying a high salary to teachers. The Czech Republic is not cheaper than the neighboring countries. Starbucks coffee at 95 Kč Is normal and that’s almost four dollars. Yes, beer is cheap, but unless you still think like a frat kid, that is no enticement to live and work there. The transportation is excellent, that is a plus. The customer service is horrendous and the general mood of the populace is like a rainy foggy, ice-cold day. Stone-faced people in the subway, aloof and unfriendly. It takes very long to make acquaintances. The word goes around that Poland may be more affordable, but the people are almost as frigid. Thank you for the input Emilio! I wrote this post from research only, so it’s good to hear from people who’ve actually been there.